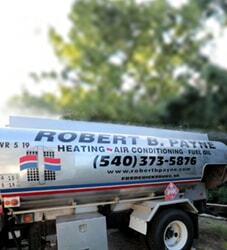 4 Advantages of Switching from Heating Oil to Gas | Robert B. Payne Inc. When it comes to heating your home, using oil heating equipment is becoming a thing of the past. Newer homes are implementing heaters that use natural gas for several reasons, and if you’re still relying on oil, it’s probably time to think about switching to a newer type of heating system. Here are the top four advantages you’ll find with a natural gas heater instead of an oil heater. On average, you’ll pay 30 to 50 percent more to heat your house with oil than you would if you used natural gas. Oil prices are pretty high, which makes it a pricier method of warming up your home. Plus, oil must be delivered by truck, and natural gas can be piped right into your house, which is much more efficient. If you consider yourself to be an environmentally conscious person, then it’s high time that you moved away from oil heating systems. Natural gas produces lower levels of carbon emissions, so by switching, you’ll do mother nature a favor. People prefer gas furnaces for a variety of reasons. They are typically quieter and cleaner, but they’re also easier to care for. 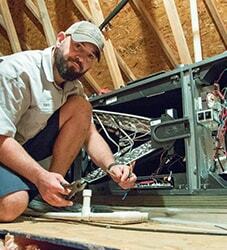 You will most likely only need to perform annual maintenance to keep the furnace running for years. Furthermore, natural gas furnaces take up less space and do not require a large on-site storage tank. Natural gas furnaces are far more efficient at heating your home than oil, and because natural gas is less expensive, they are a better fit for most people’s wallets and lifestyles. Oil furnaces may seem like a cheaper option at first because they don’t cost much to install, but their inefficiency makes them less efficient economically as well. 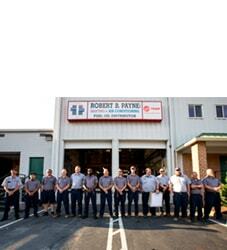 To talk about installing a new heating system in your home or to learn more about the benefits of natural gas heaters, contact Robert B. Payne, Inc. today at (540) 373-5876.